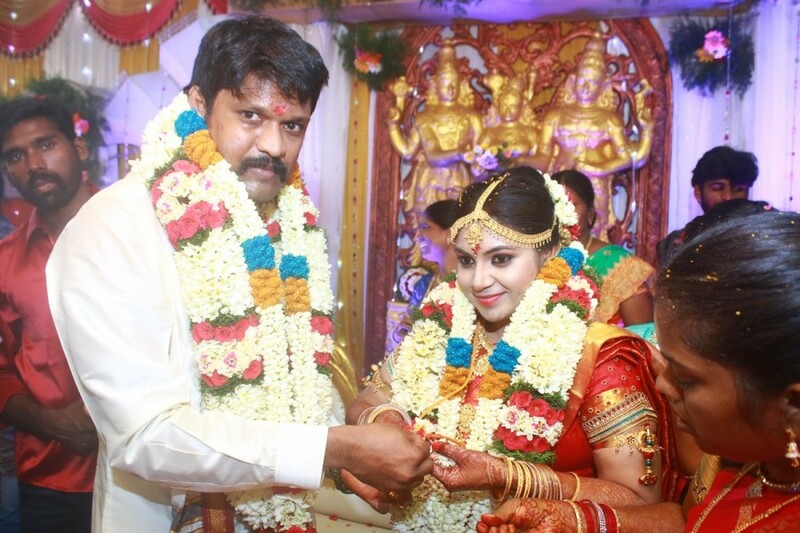 South Indian actor Soundararaja tied the knot with long-time girlfriend Tamanna as per Hindu customs in Madurai. The marriage of Soundararaja-Tamanna was a private affair and it was attended by the couple family members and close friends. Soundararaja acted in Varuthapadaatha Vaalibar Sangam,Jigardhanda,Ennaku Veru Engum Kizhaigal Kidayadhu, Thangaratham, Dharmadurai, Oru Kanavu Pola and Thiruttu Payaley 2. Soundararaja also has a handful of Tamil projects in his kitty, including Silukuvaarpatti Singam, Eeduley and Kadaikutty Singam. 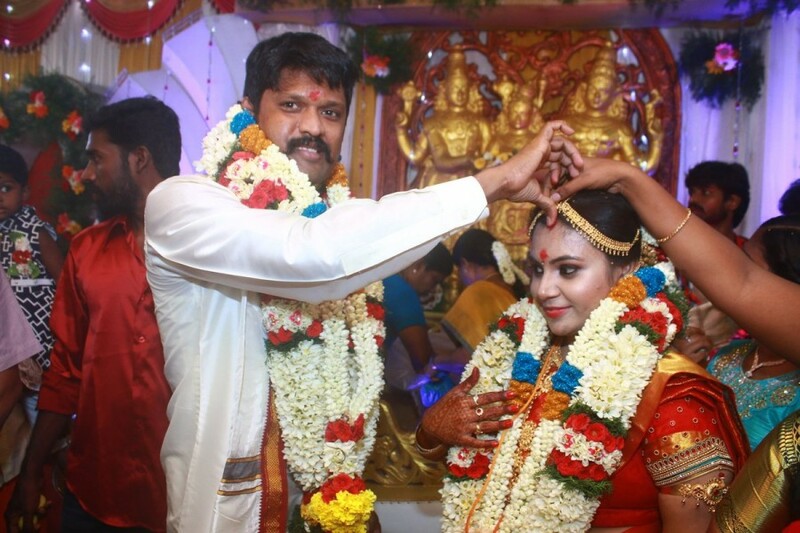 At this juncture, IBTimes conveys our hearty wishes to the newly wed couple.